Is 3D Touch going to be phased out for good from this year’s upcoming iPhone models in favor for its inferior tap-and-hold replacement, dubbed Haptic Touch? Well, writing has certainly been on the wall. When the popular, affordable four-inch iPhone SE made its debut in March 2016, it included modern features like Apple’s fast A9 chip, a 12-megapixel camera out the back with 4K video capture and more, but no 3D Touch. This did not raise many eyebrows because people knew the SE was yet another take on the mythical budget iPhone (Apple first tried it with the unapologetically plastic iPhone 5c) so it was kinda expected that there would be compromises. 3D Touch is an additional hardware layer housed between the display’s backlight and the panel that is comprised of an array of 96 pressure-sensitive sensors in a grid configuration. 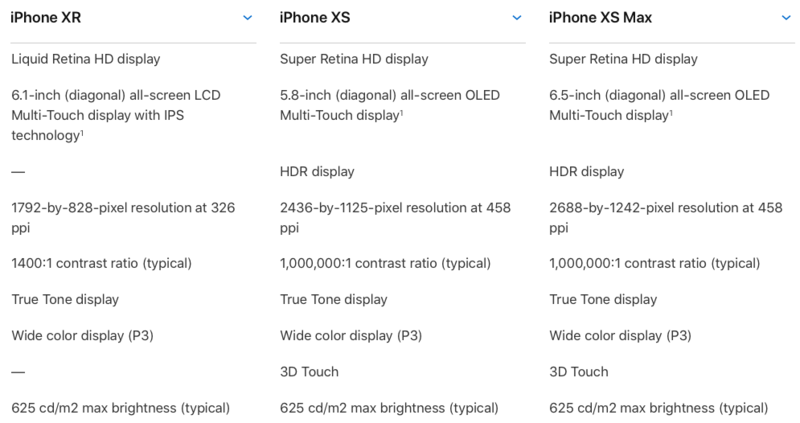 The component is not cheap but it’s not prohibitively expensive either so it was (at least to me) quite shocking that the nearly twice as costlier iPhone XR came without 3D Touch. 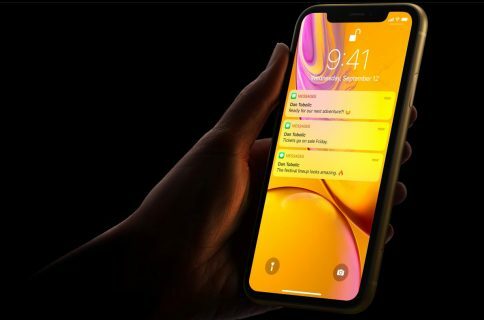 The phone indicates that Apple might be prepping to get rid of 3D Touch features altogether, or at least replace them with the tap-and-hold gestures + haptic feedback combo. Apple even coined a marketing term for this 3D Touch replacement—Haptic Touch. Haptic Touch on iPhone XR lets you tap and hold the flashlight or camera icon on the Lock screen or clear all notifications at once. Even arguably one of the most useful 3D Touch features—pressing the iOS keyboard firmly to select text and move the pointer with precision—now has its own tap’n’hold counterpart on all iPhone models, 3D Touch or not. And while Haptic Touch does not provide a functional replacement for 3D Touch’s Peek and Pop gestures, the vast majority of people won’t care because Peek and Pop are poorly implemented and the experience of using them leaves a lot to be desired. Likewise, those underutilized 3D Touch shortcuts on the Home screen could be going away, too, because replicating them through tapping-and-holding would be impractical—that gesture has been used from the iPhone’s beginnings to enter the icon jiggle mode on the Home screen. So if Haptic Touch is now a thing, what does this tell us about the future of 3D Touch? Not much, presumably, but we can always speculate. 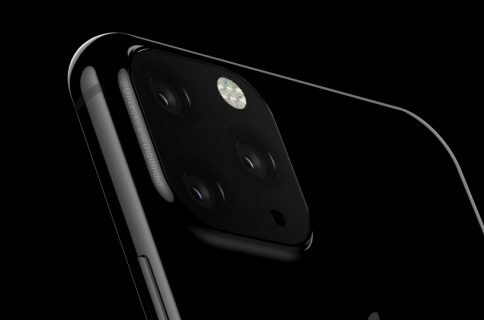 With major analysts expecting to see 3D Touch phased out from iPhone, and taking into account the fact that Apple has not created any major new 3D Touch features during the past two years or so, we won’t be shocked if a trio of new iPhones released in 2019 will arrive with Haptic Touch instead of 3D Touch. It should be mentioned that Apple could be rethinking 3D Touch instead of phasing it out from upcoming phones. 3D Touch currently distinguishes between two pressure levels, which are mostly used for Peek and Pop. Apple may have realized that it could get away with a simpler, cheaper 3D Touch component that measured the duration of the pressure rather than the intensity, thereby theoretically making it possible to implement 3D Touch on iPads. 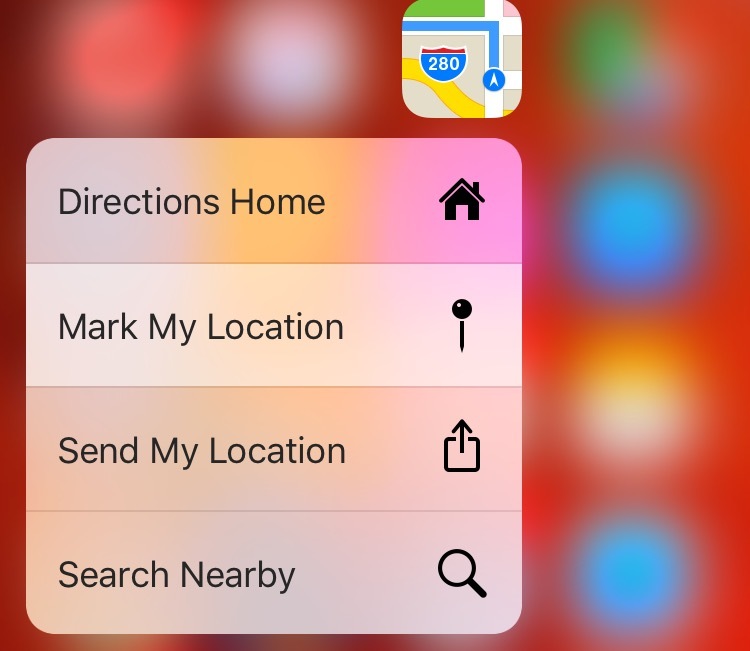 Is 3D Touch a gimmicky feature or a productivity booster?